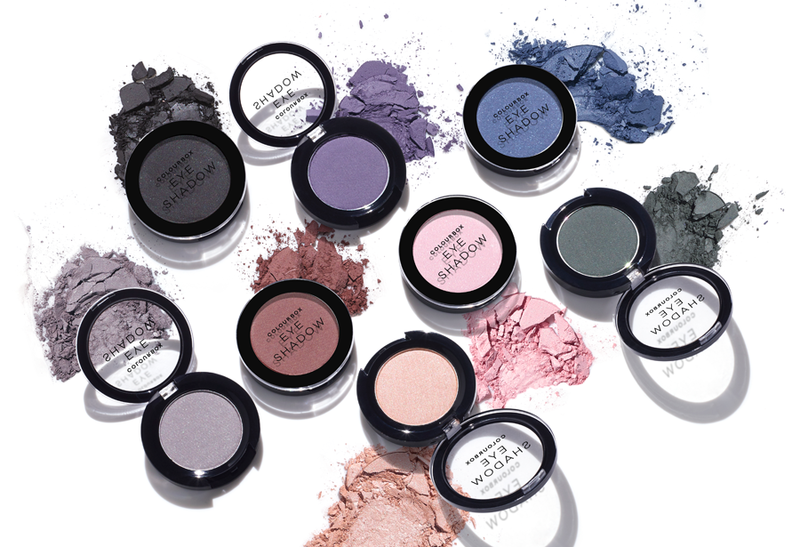 The simplest eye shadow of Oriflame, with a functional packaging and a formula that covers the basic effects of an eye shadow. Available in eight tones that will cover your needs. Ideal for those who love the diversity of colors, at an affordable price. How to use: With an eye shadow brush or fingertip, apply the shadow first to the eyelashes and fade to the middle of the eyelid. Apply more layers for more intensity! 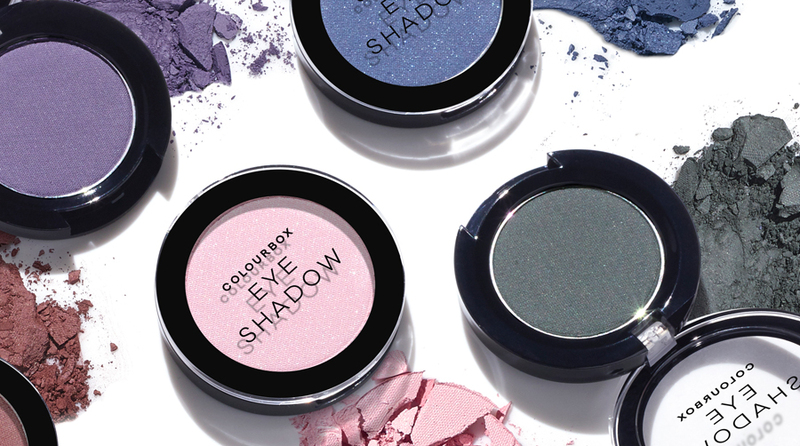 This eye shadow, in eight vivid tones, is soft, comfortable and super accessible! 2 g.